The Deacons at Plymouth assist the Pastor in ministering to the members of our congregation. In 2016 we have increased the number of Deacons we called to reflect the growth in our congregation. In the last ten yeas Plymouth has grown from a church of about 20-25 families to a church fast approaching 100 families! 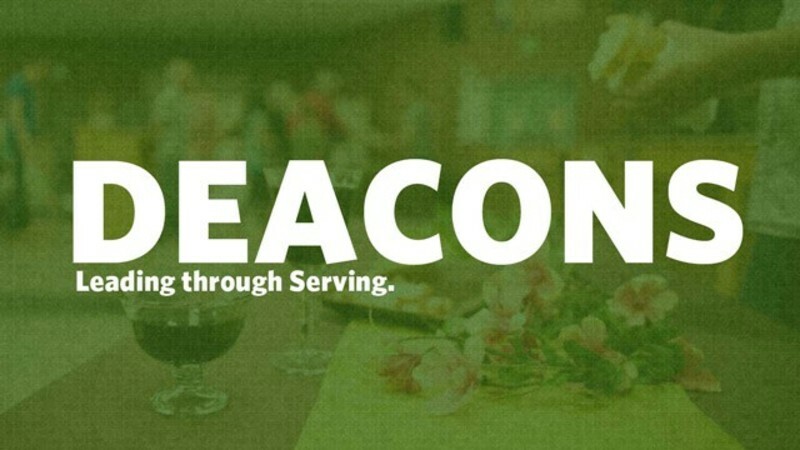 Our Deacons help set the spiritual tone and direction of our church, lead in serving the Lord's Supper (Communion) and assist with Pastoral Care. They are essentially extensions of the staff as we seek to assimilate new members and keep up with the needs of a growing congregation. The Deacons each have familes that they are responsible for and families are assigned based on the letter that begins their last name.